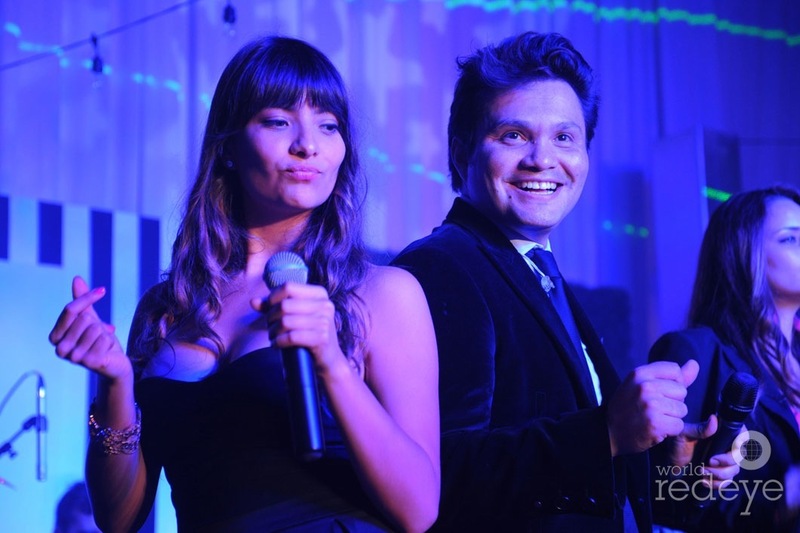 Lourdes Milian Productions has been a devoted advocate of Friends of St. Jude Miami, and had the honor of designing and producing ALSAC/ St. Jude Children’s Research Hospital 7th Annual “It’s All About the Kids” Signature Event on Saturday, October 4, 2014. 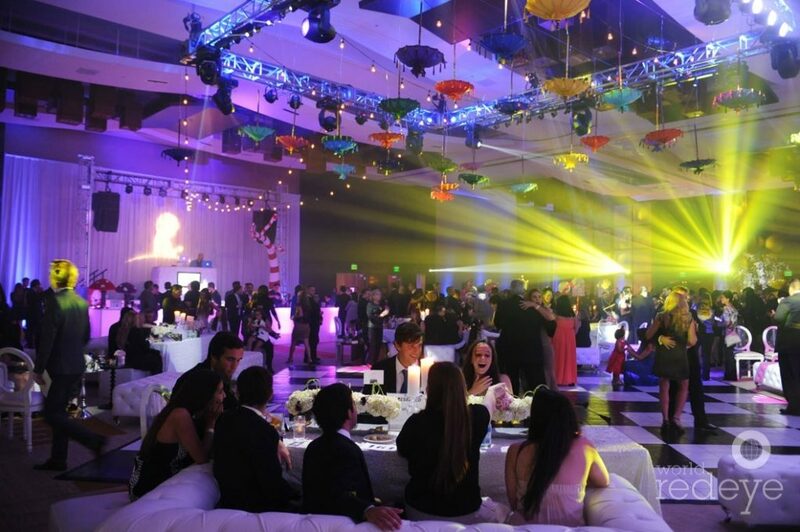 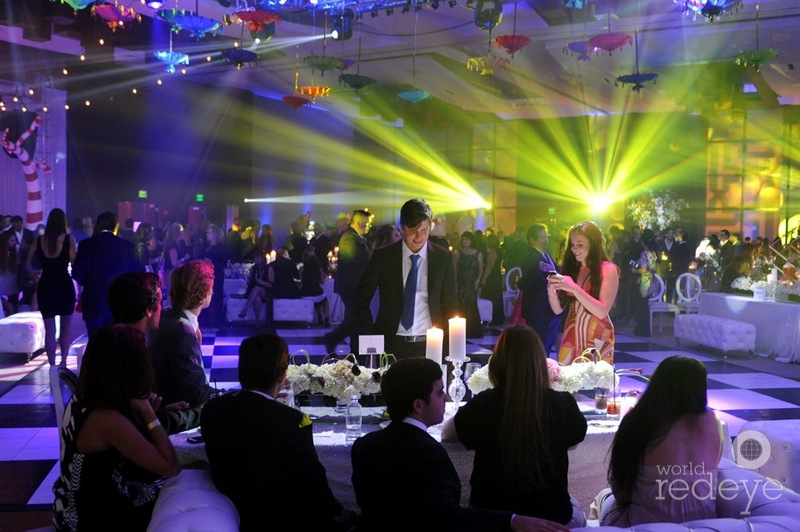 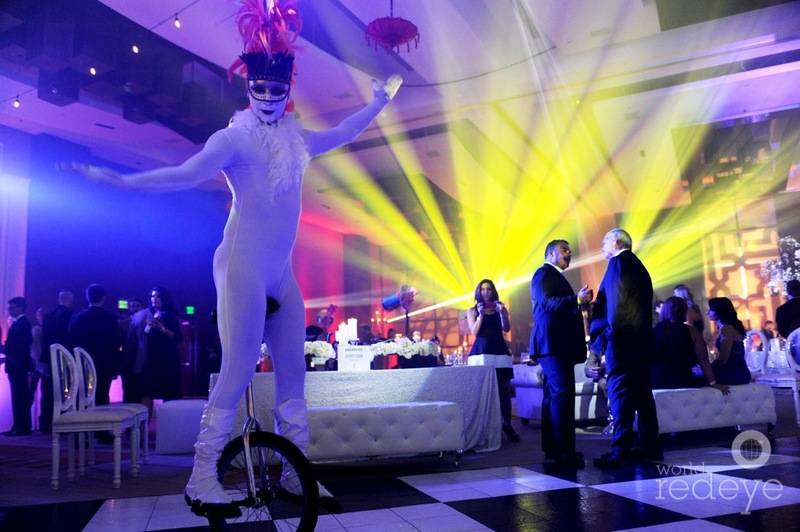 The bar was set to new heights this year, thanks to vendor sponsors who collaborated with Miami Wedding and Event planner, Lourdes Milian, to transform the JW Marriott Marquis Miami Met Ballroom into a circus-inspired fantasy. 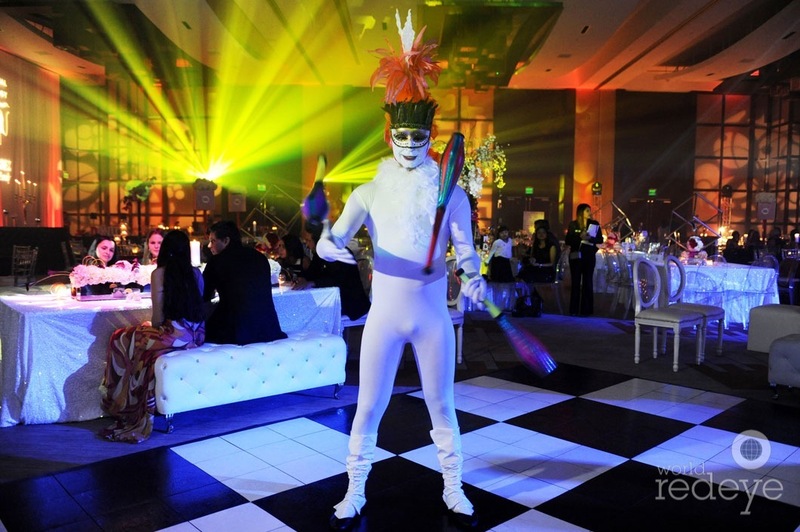 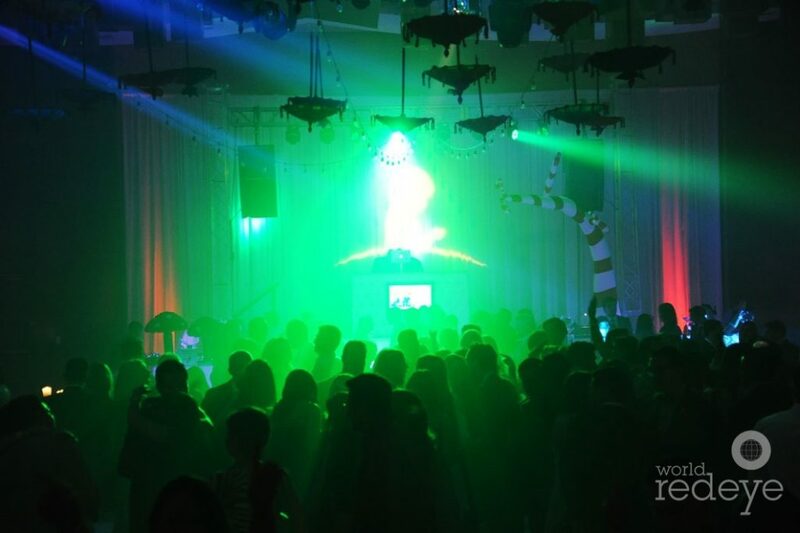 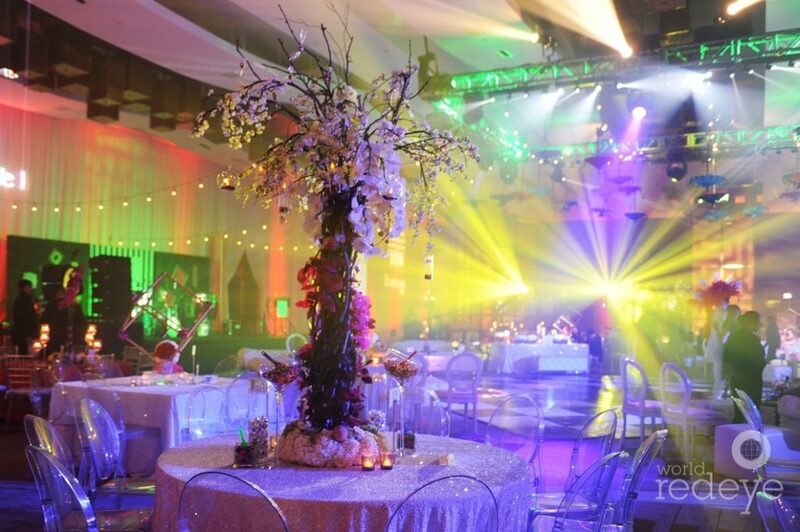 From cirque performers to laser shows, and glistening fabrics with the most fabulous whimsical décor in between, this year’s IAATK was the party EVERYONE is talking about. 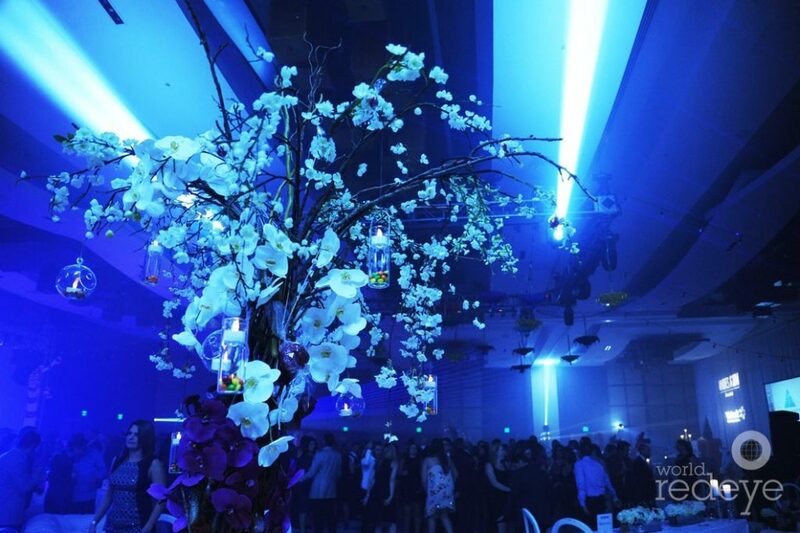 A big thank you goes out to CasaDiris Floral Designs, Nuage Designs, Elements and Accents, EVOGA Event Productions, Donut Divas, Bambini Soiree, The Culture, DJ Troubles from the Irie Corp, Liquid Sky Laser, Rodrigo Varela, Merge Social, Café La Carreta, Divine Delicacies, Monet Entertainment, and Black and Wine Events, for their contributions and participation. 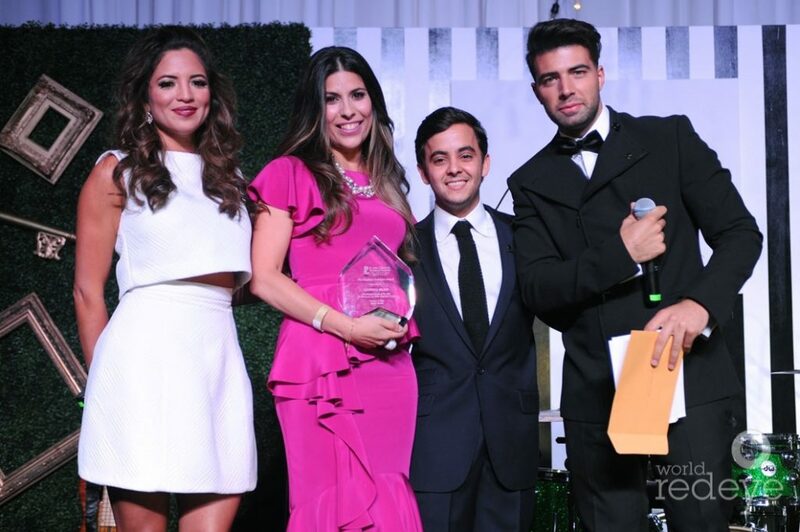 Emcee’s Pamela Silva-Conde and Jencarlos Canela kicked off the night, by honoring our very own Lourdes Milian, with the Stephan Gutierrez Award, for her philanthropic efforts and dedication to the organization, along with the celebrity honoree and Latin sensation, Eduardo Verastegui. 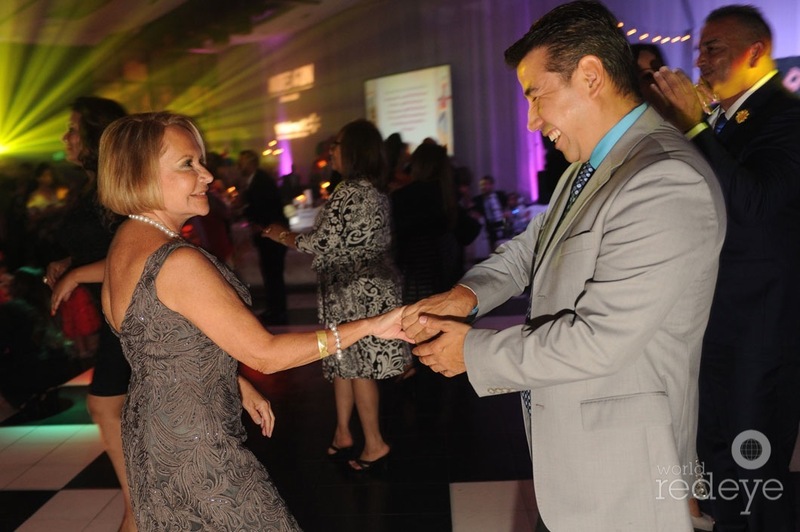 Title Sponsor, International Dermatology Research and Presenting Sponsor, Andres Asion Foundation, together with Walmart and The Gutierrez Family, were recognized for their generous contributions to this special cause. 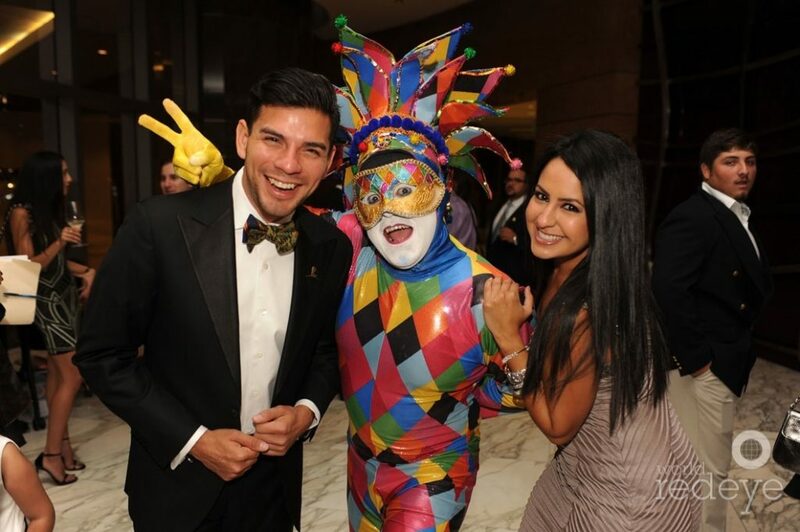 Our goal for 2014 was to help bring awareness to a community in the form of an incredible celebration, inspired by the playful innocence and imagination of a child. 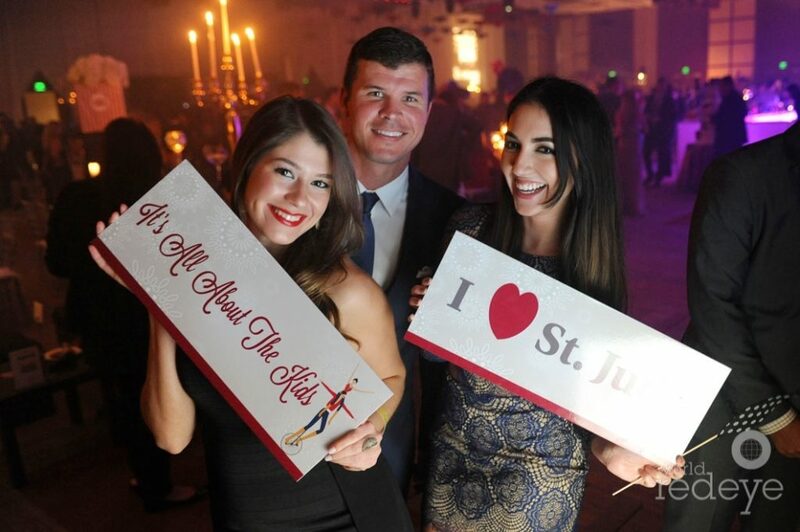 We are so proud of the success of this event, and to live in a city with such amazing individuals who worked so hard towards one purpose—giving children worldwide a chance at life. 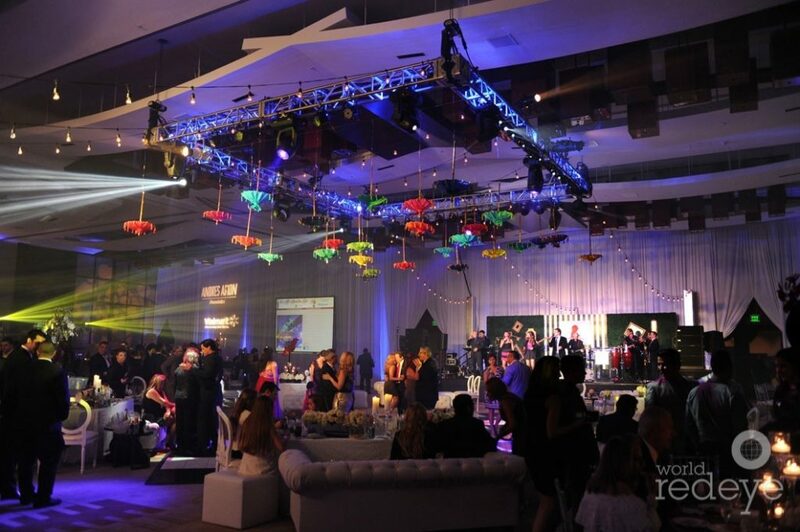 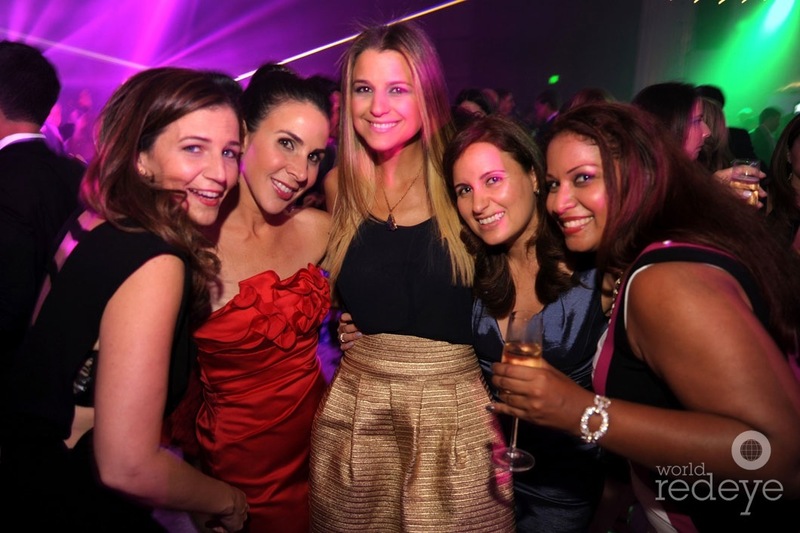 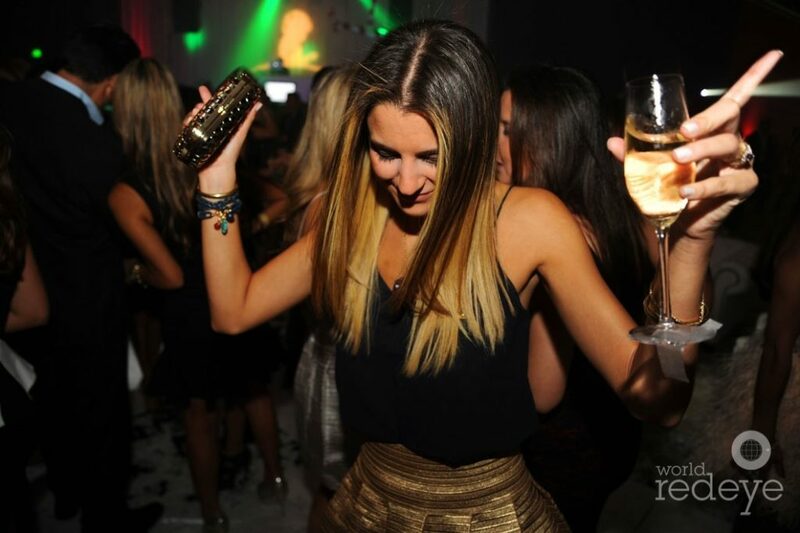 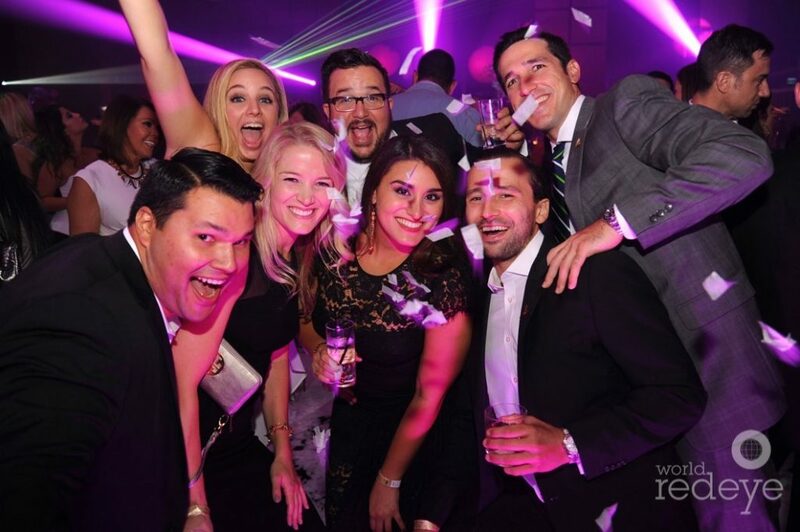 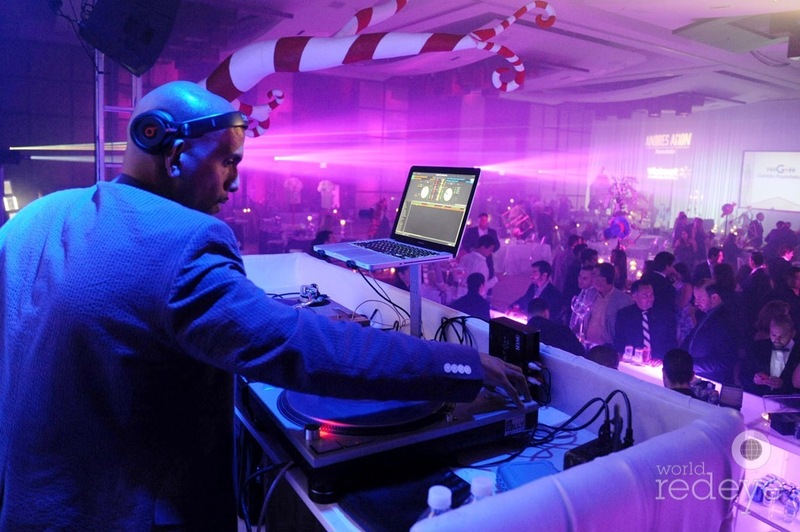 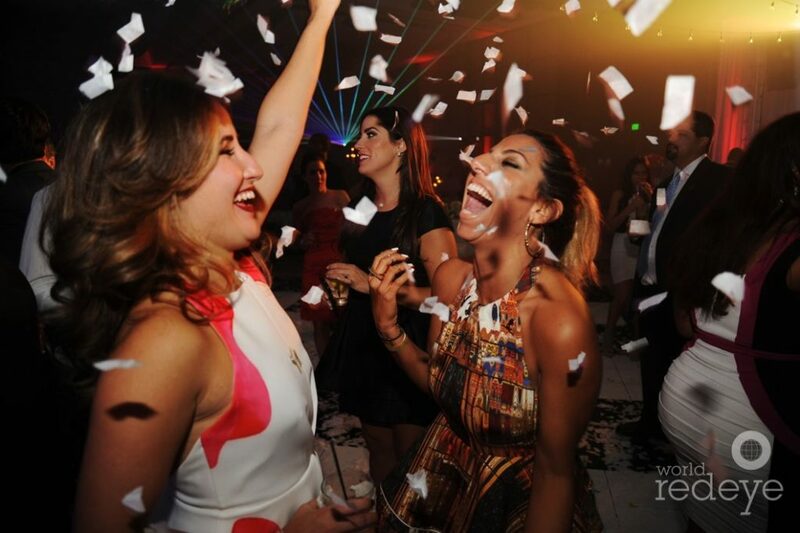 Thank you to worldredeye for the coverage and these amazing images… Enjoy!